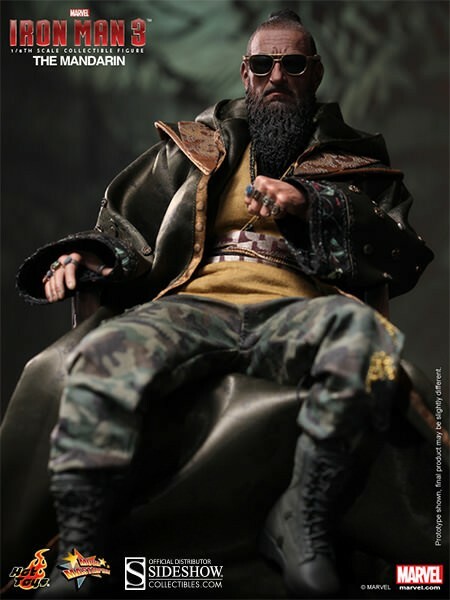 Hot Toys, Ltd. is a Hong Kong based production house established in 2000. The company devotes its efforts to designing, developing, and manufacturing extremely detailed toys, figures, and figurines for the worldwide market. 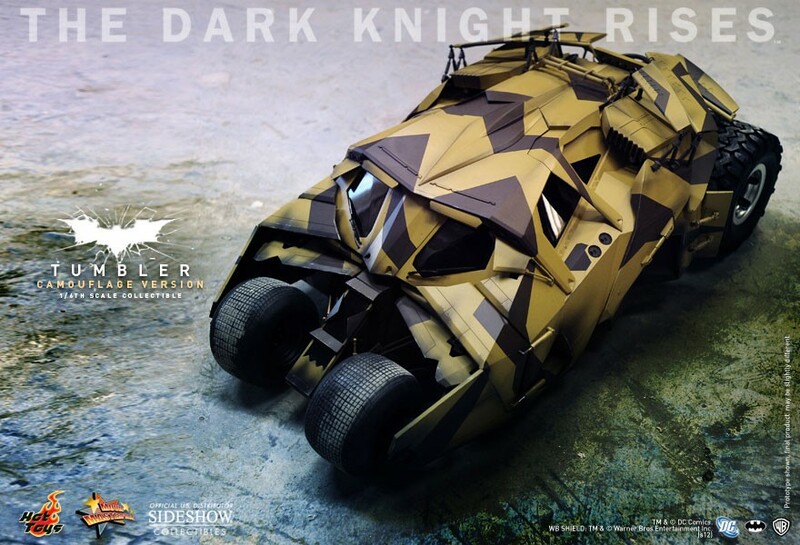 Hot Toys' licenses include Batman, Predator, Aliens, Terminator, Robocop, The Spirit, and more.